First let’s get the approximate target numbers for the model. ‘The inclination of Earth’s orbit varies with respect to the solar system’s invariant plane with a period of roughly 71000 years. 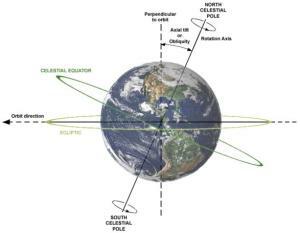 Origin of the 100 kyr Glacial Cycle: eccentricity or orbital inclination?